with the latest and safest technology. to bring your curtains back to life. 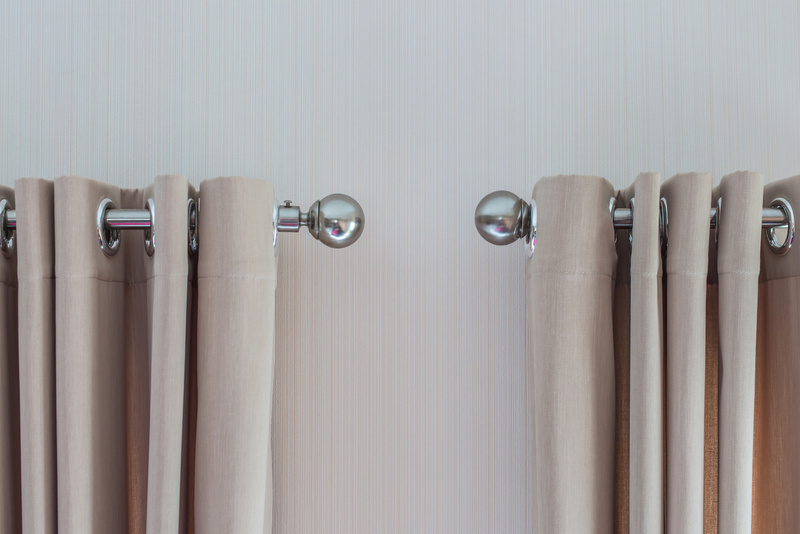 all popular styles of blinds. free from mould and dust mites. "We have used the services of Blind Rescue in both our residential and commercial properties. Andrew always provides experienced advice coupled with swift, courteous and efficient service... and always offers a most competitive price. 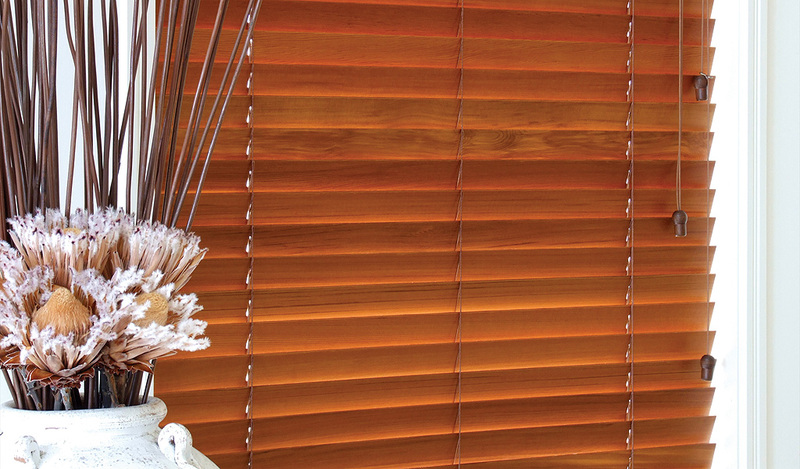 When we need blinds or repairs, Andrew and Blind Rescue are our first choice!" Thanks Andrew for your friendly, fast and quality work on repairing and cleaning our blinds. An absolute pleasure doing business with you. Blindrescue came highly recommended to us and we'll now be passing on the good word! "We were extremely happy with the fast, efficient and professional service that Andrew provided. We had been trying to treat our mould problem unsuccessfully with different methods for 3 years. It always came back and was slowly spreading to the other end of the house. We had Andrew treat it as soon as we heard of the service and have recommended him to friends." "Thank you for the great job you did on my blinds - good service and the house feels brand new!" "Thankyou for all you're services done so professionally. We will be recommending you to all our friends, relatives etc, & will contact you again when in need of new blinds/cleaning etc"
We needed a repair to one of our vertical blinds so we called Blind Rescue, Andrew McDonald answered our call and very promptly came and fixed it, we were so pleased with the job that he did we decided to order 2 new vertical blinds for a bedroom. Andrew also helped us to decide the right colour that would blend in with our new paintwork, when the new blinds arrived they were a perfect match. Andrew arrived on time to install them so we were extremely satisfied with the job he did and the price was very reasonable so we would recommend his business Blind Rescue to anyone. NEW Cordless 25mm aluminium venetian blind. 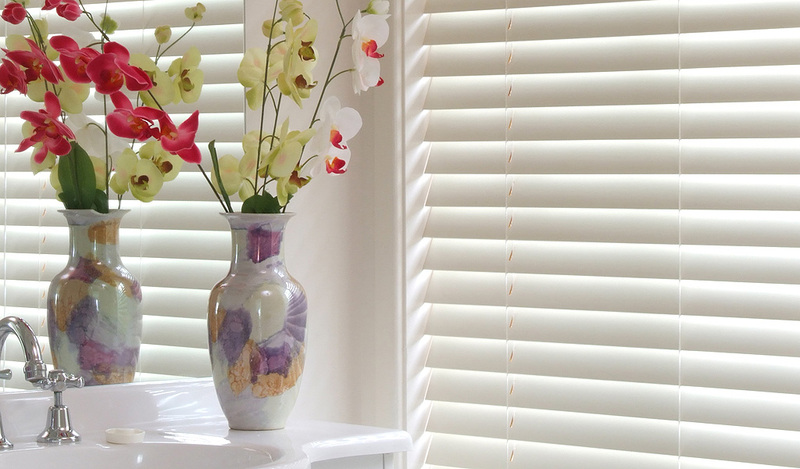 We also offer complience consultation for existing blinds. 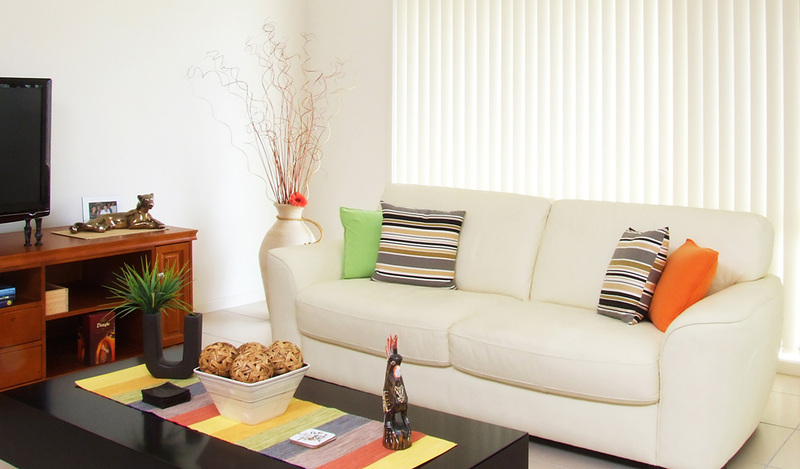 We clean curtains, matresses, upholstery & more! We take pride in servicing our community, and are committed to offering services that will exceed your expectations. To find out how we may be of service to you or your business, please contact us.